There are many reasons Hotel Arts is the perfect place to hold any kind of event, and here are a few of them. 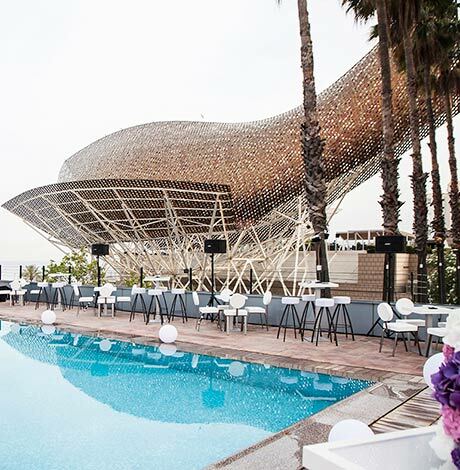 More than 3,500 square meters for all kinds of events, meeting rooms with city views filled with natural light, five restaurants within the hotel, private access for groups, and more. 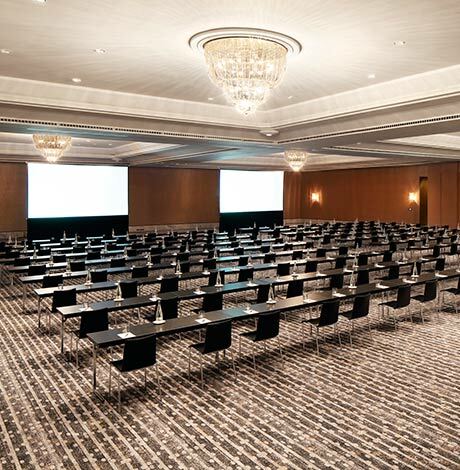 The meeting planners at Hotel Arts are experts with a wide range of experience successfully organizing even the most challenging events. 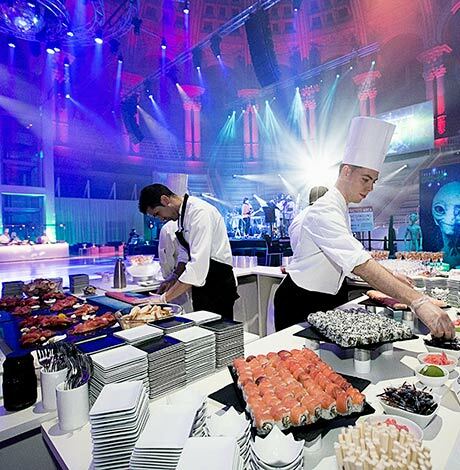 We offer all of the additional custom services that could be needed for any type of event. 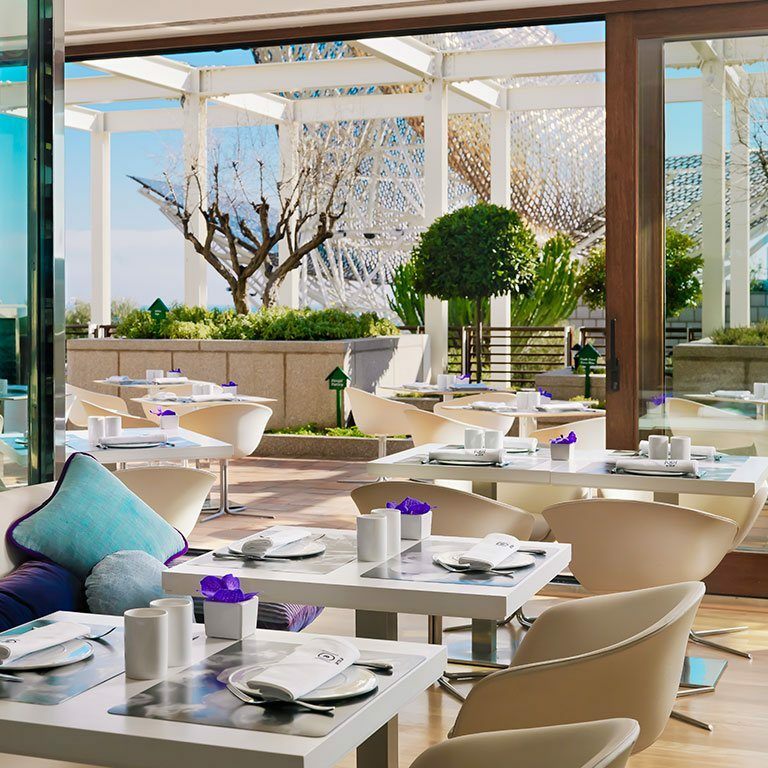 Hotel Arts is the only hotel in the city that boasts five of its own restaurants run by leading, internationally-known chefs serving excellent Mediterranean cuisine. Enoteca Paco Pérez boasts two Michelin stars; Arola is Sergi Arola’s most prestigious tapas restaurant; in Marina a summer menu is served in the open air; Bites offers causal dining from 8:00 am until midnight; Lokal offers an international buffet and P41 Bar & Coctelarium with its fantastic atmosphere is the ideal place to enjoy a mixed drink or a cocktail. 43 The Spa, an ideal place to relax after a hard day’s work, can be found on the 43rd floor of the hotel at over a height of over 100 meters (320 feet). 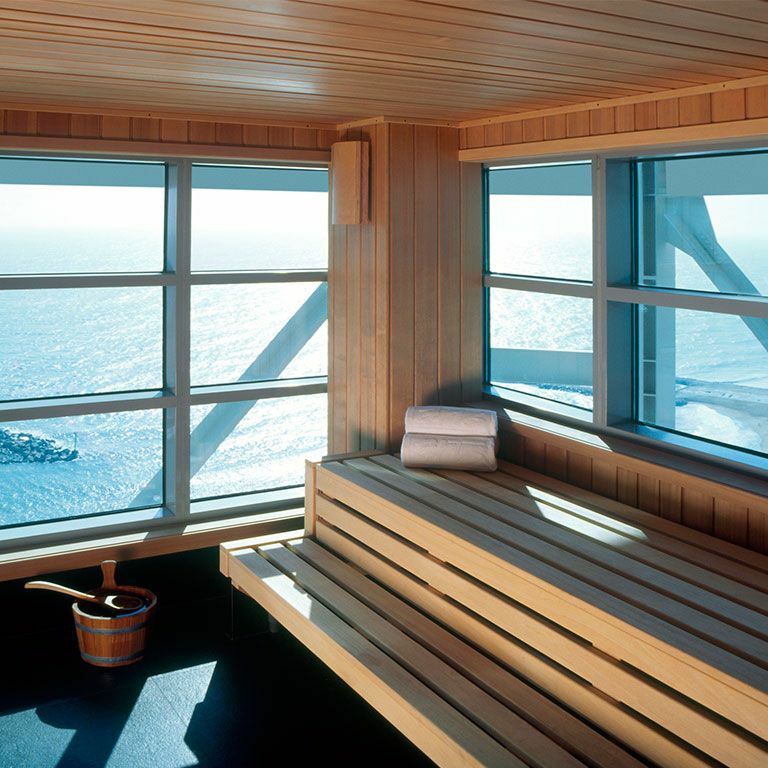 The water zone is complete with hydrotherapy pool, steam bath, sauna and relaxation area with panoramic views of the Mediterranean sea. 43 The Spa also offers massages and treatments with products from the luxury cosmetics firm, Natura Bissé. Over the course of more than two decades, there have been many to recognize and award our efforts.